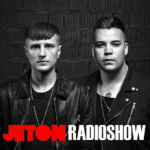 The 93rd episode of Jeton Records Radioshow welcomes SHDW & Obscure Shape from Stuttgart. Marco Bläsi and Luigi Urban together make up the DJ and production team SHDW & Obscure Shape. These two relatively young newcomers have in very short time managed to build up a large and loyal following that continuously keeps growing with each year since their start in 2014. The hard work both as DJ’s and producers has not gone by unnoticed; already in 2016 Groove Magazin chose them as “Newcomer of the Year”, Rekids’ boss (and fan) Radio Slave released the “Himmel und Erde” EP in 2017. They also run their own imprint From Another Mind. 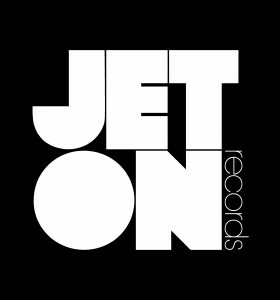 Their sound is a combination of classic Detroit techno, rave, EBM and acid and they play consistently on Awakenings Festival for the last 3 years in a row. 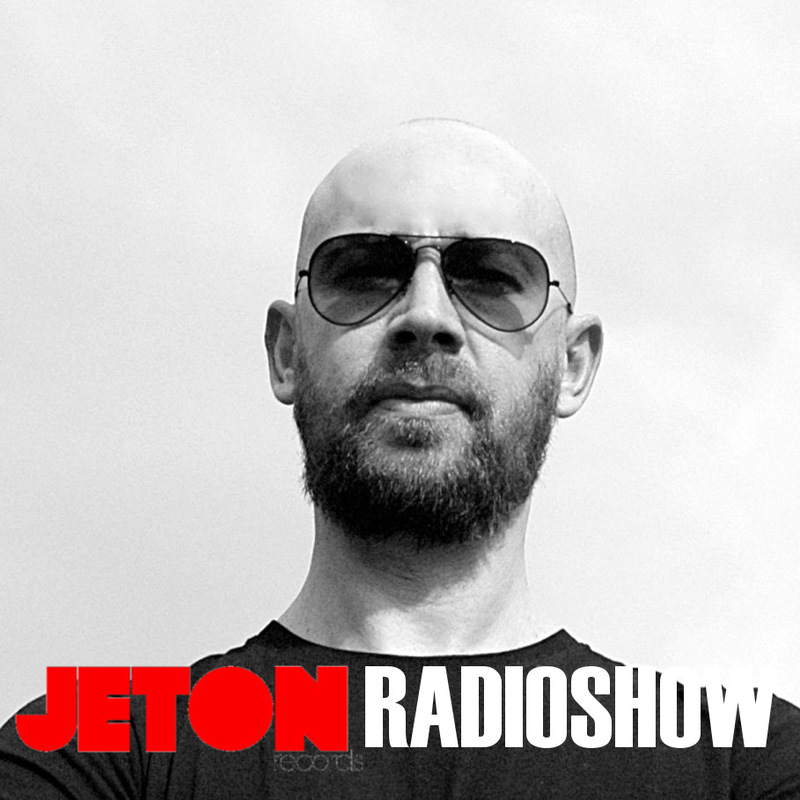 We are very happy to host her in our Jeton Records Radioshow. Second part features Ferhat Albayrak`s live mix taken at Zorlu PSM Main Theatre, closing set for Sam Paganini. Enjoy!